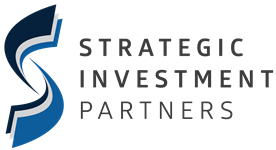 Strategic Investment Partners was founded on the principle that you come first. This may seem like an easy premise, but there are many barriers and conflicts to this premise in the financial industry. We are independent from any one company dictating the products, services, and manner in which we serve you. Our best clients are those that are serious about planning for their futures, taking care of themselves and their families, passionate about education, and value the service that our professionals can offer. Contact us today to get started on your financial education.